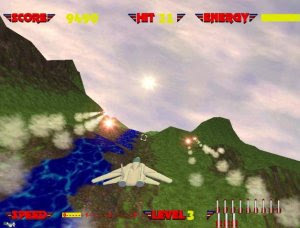 Afterburner 3D is an excellent fan made remake of Sega's classic first-person shooter Afterburner. 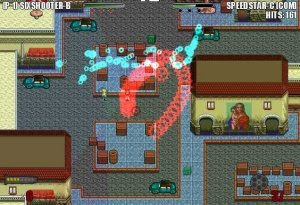 The game features excellent 3D graphics and great special effects. 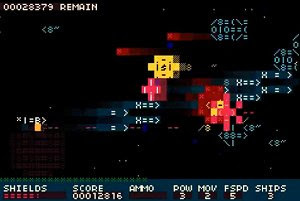 Pilot your ship across through the odd nonworld of the Airdoo. The Airdoo seem to be sad, they need you and your happy beam to get them together and spread the friendship. 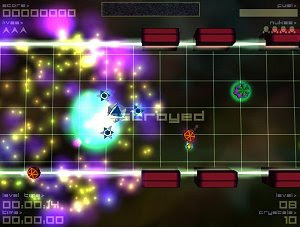 Available free of charge, Alien Swarm is a game and Source SDK release from a group of talented designers at Valve who were hired from the Mod community. 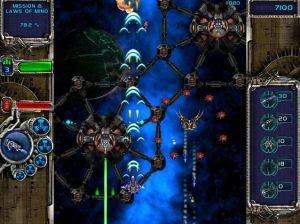 Alien Wars is a free Space Shooter game with nice graphics and and a lot of cool levels. 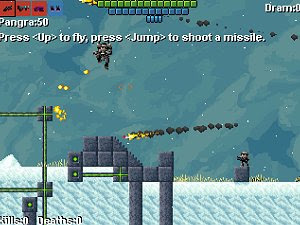 Many different weapons and power-ups make Alien Wars a lot of fun. 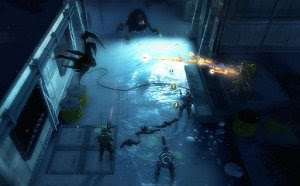 A departure from our usual RPG/Adventure fare, this game is a pure action game. It's also a departure from our OHRRPGCE platform. 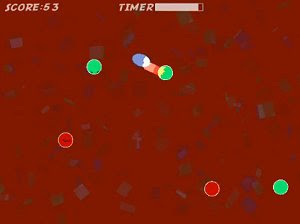 The game is our first to use the Game Maker engine.